Engineering Facility Solutions (EFS) fast-tracked the design/build HVAC project for the new headquarters of BlueSky Technology Partners with a four-month design phase and a five-month installation. 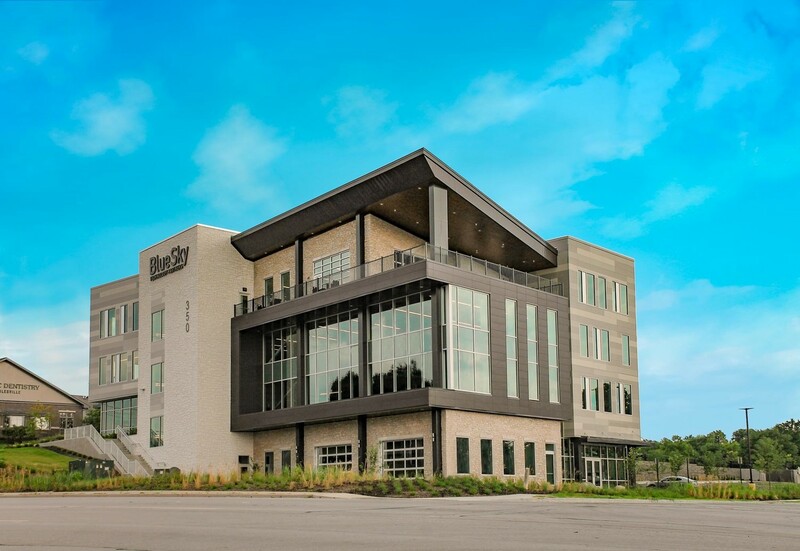 BlueSky, an e-commerce consultancy, and BlueSky Digital, a digital marketing agency, will occupy the top two floors of the four-story 42,000-square-foot building. The first level will be used as restaurant tenant space with outdoor dining; the second level is open office space, available for lease. 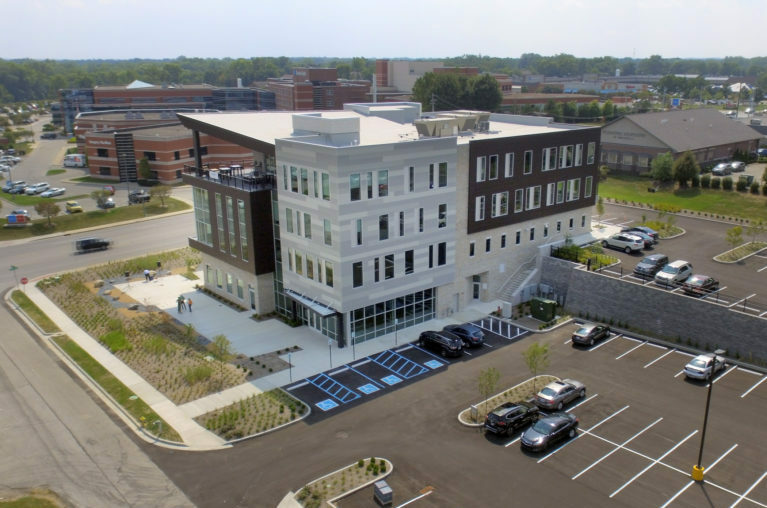 EFS utilized the latest in energy-efficient HVAC technology from Daiken for the rooftop units, VAV boxes and control system. Online digital controls are fully accessible to the owner and service technicians for HVAC adjustments and service. EFS set up the first floor for future use as a restaurant, with a welded exhaust system and refrigerant lines for a full commercial kitchen.